It's that time of the year again. It feels like yesterday when I typed my Best of 2014 post! This year flew by so fast it gave me a whiplash. Thankfully, I read a ton of amazing books which helped keep me sane when life was getting a bit too crazy. Here's my absolute favourite books of 2015. Hope you can find something you like among these awesome reads, and super talented authors. I have to start with one of my all-time favourite authors, Santino Hassell. I've been a fan of his ever since I read ICoS and I was looking forward to reading more books from him. In 2015 he published 3 full-length novels, and all of them were fantastic! I can't recommend Sutphin Boulevard (you can read my full review HERE) and Sunset Park strong enough! 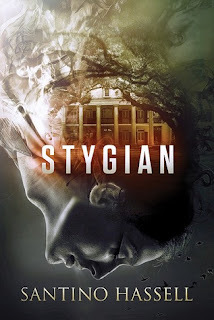 Santino's Gothic paranormal novel Stygian is an epic read! It's a stand alone, not connected to any series and is just brilliant! In 2015 Leta Blake and Indra Vaugh wrote a book that blew me away! 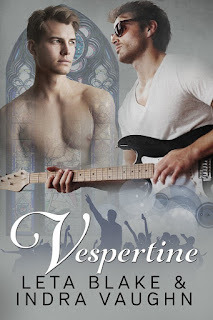 It's a love story about a priest and a rock star, and I have to admit that I was nervous to read it because religious themes make me uncomfortable. But, man, am I glad I did read it! It's phenomenal, one of the best books I've ever laid my hands on. I never know what to expect from Heidi Cullinan. Her books are so different, both in writing style and theme. But Carry the Ocean came highly recommended from most of my friends, so I gave it a go. I fell in love from the very first chapter. Such an amazing book! Everyone should read it at least once in the life. Varian Krylov is one of the most talented authors I've ever had the pleasure of reading. She uses words to create feelings. Every time I read one of her novels I'm in awe with her talent. 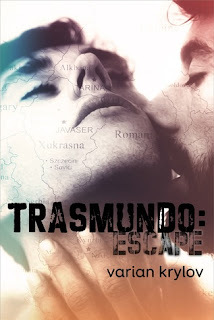 The words flow so beautifully... Transmundo: Escape is no exception. It's an amazing novel. You can read my full review HERE. 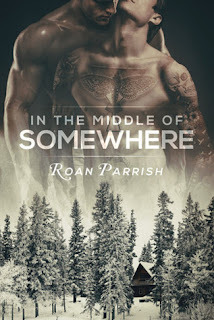 In the Middle of Somewhere is Roan Parrish's debut MM romance novel and it's fantastic! I fell in love with Roan's writing and I'm pretty sure I'll read anything she ever writes. I can't wait for the next book in the series! True Brit was the pleasant surprise in the Best of 2015 collection. I read it without any expectations and I absolutely loved it! It turned out to be so much more than what the book blurb said it would be. I can't wait to read more from Con Riley. 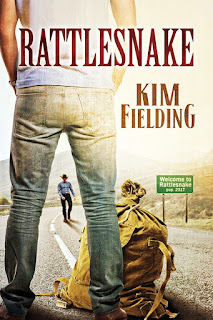 Kim Fielding is another favourite author of mine. She's incredibly talented and I've never read a book of hers I don't like. She was represented on my Best of 2014 list with Brute - an incredible book that still haunts me. 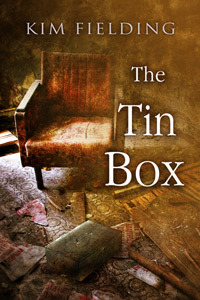 This year I read a lot of Ms Fielding's books, but the 2 that absolutely stood out were Rattlesnake and The Tin Box. Both are fantastic novels, and yet they's so incredibly different! I can't pick between the two to save my life! I love Adrienne Wilder's writing! 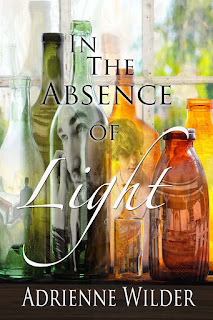 In the Absence of Light is an amazing book! 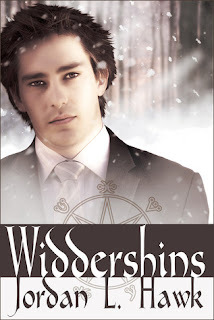 Ms Wilder never shies away from difficult themes and this novel is no exception. Absolutely brilliant book! I'm not a huge fantasy/sci-fi/paranormal fan, but this year I discovered two incredible fantasy series - Whyborne&Griffin is one of them. It's so good that I couldn't stop reading until I devoured the whole series! 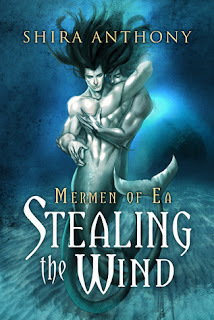 The other fantasy series I loved was Mermen of Ea. 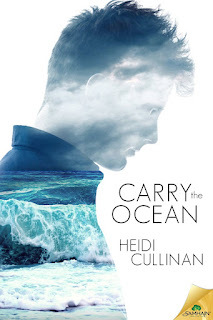 I've never read any books about mermen but let me tell you, this series is totally addictive! Highly recommend for fans of fantasy/adventure books! I've probably - unintentionally - left out lots of books I loved this year, for which I'm sorry, but it was such a good year for the genre that it was difficult to choose just a handful. I'm so excited to see our little genre growing and so many talented authors getting more and more attention, and well-deserved recognition, outside of the MM romance clique. I hope 2016 will be even better and we'll see a ton of MM books in the Amazon Top100! Wonderful list! I love the Whyborne & Griffin series. In The Absence of Light, In The Middle of Somewhere and Carry The Ocean are great. I LOVE The Tin Box. Have you listened to the audiobook? Very good. Stygian, Rattlesnake and Stealing the Wind have been recommended to me as well, so I will take this as a sign that I really should get to them. ;-) Thanks for sharing.